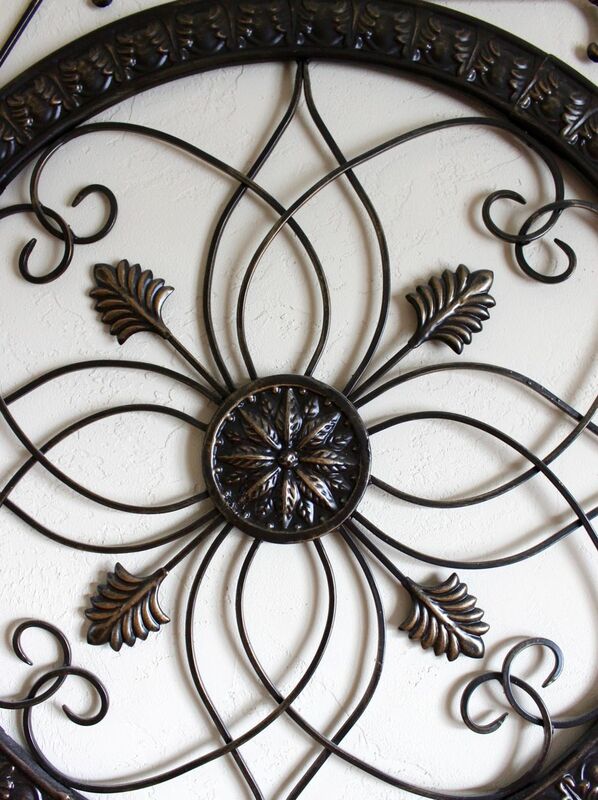 Learn how wrought iron accents can make an ornate statement piece in any room. Wrought iron accents such as shelving, candle holders, and wall décor are great ways to add another level of sophistication to your home as their sole purpose is to provide a bold statement piece that matches your interior design style. 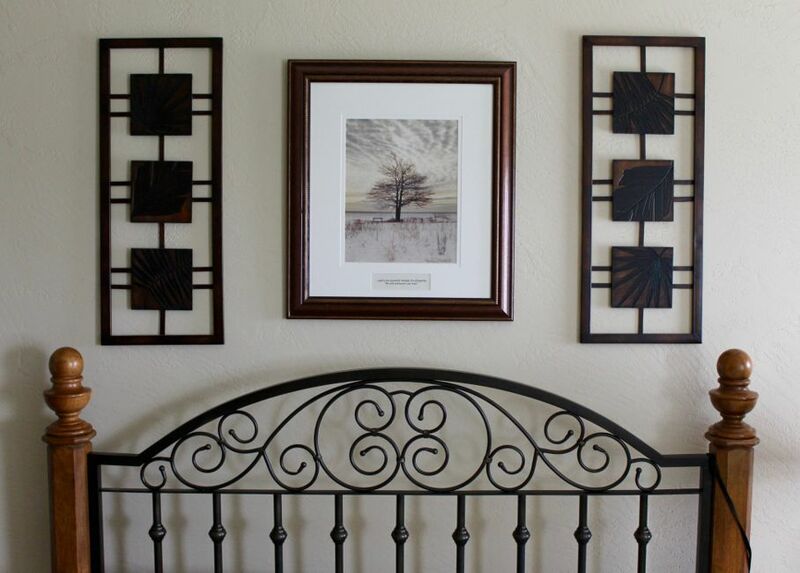 If you have empty wall space throughout your home and don’t want to overload them with framed photos or paintings, wrought iron is the perfect alternative. Wrought iron accents are extremely ornate and are perfect for solid colored walls that need a facelift, or bare tables that need a stand-out piece for a finished look. They can also be implemented into any design style, from traditional to modern, as the style is timeless and the dark tone goes with any color scheme. Here are five types of wrought iron accents that can transform your home into a regal space without breaking the bank. 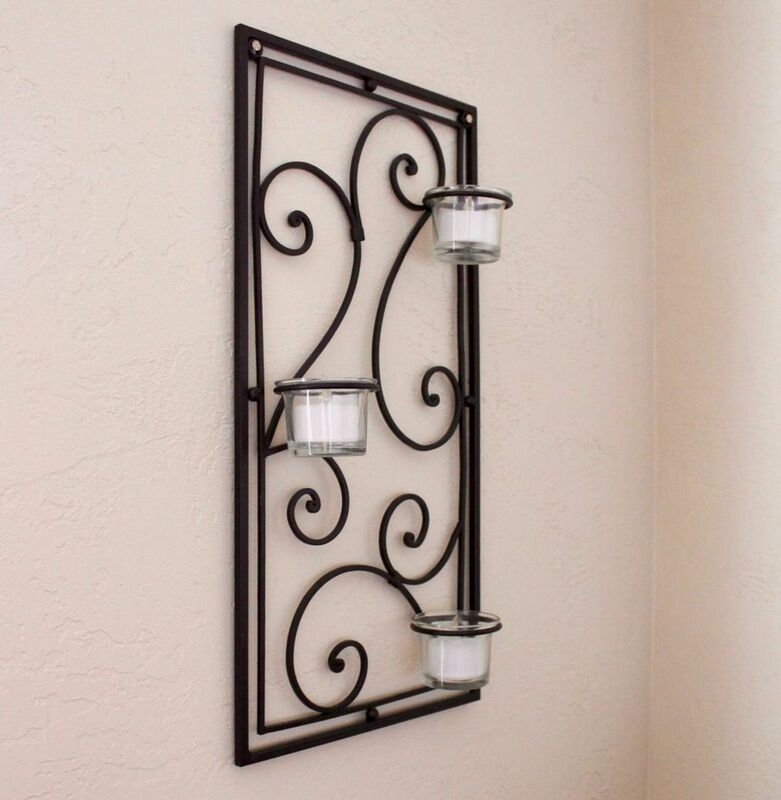 Wrought iron candle holders can be in the form of a traditional holder, and also as a wall accent. 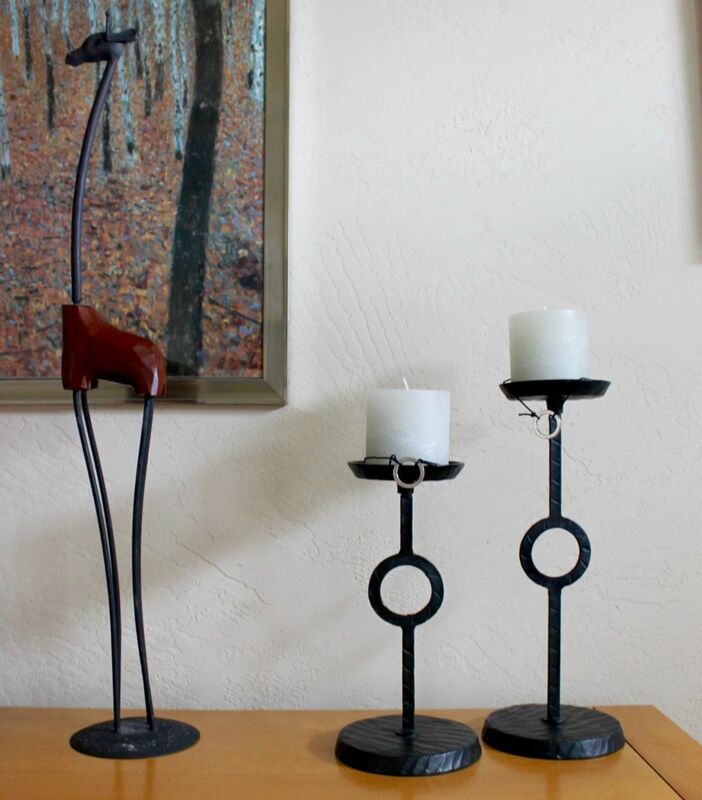 Candle holders made of wrought iron like these make a statement as they don’t blend in like muted gold, but rather, stand out in the way that the dark tone strikes a contrast against earth tone walls. The design is also unique and gives life to geometrical shapes that are part of the room’s décor. Candle holders can also be made for decorating the wall, and again, become a star player against a neutral backdrop. It fills an awkward space with the right amount of visual interest and accomplishes that without being bright and flashy. Wrought iron accents don’t just have to be decorative. They can marry both form and function in designs such as plant stands and shelving. 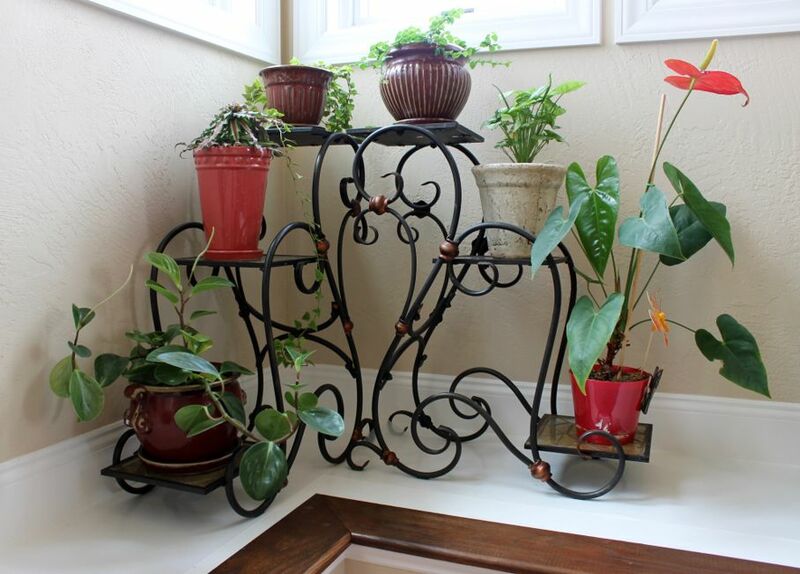 These wrought iron plant stands are the perfect addition to a bare and washed out plant ledge, as the dark tones and curves perfectly support the beautiful colors of the plants and flowers that gracefully sit on top of them. Wall accents are perfect for filling wall space when you’re looking for an alternative to framed photographs or paintings, as they’re incredibly bold statement pieces that can stand on their own. Wall accents can be used above a bed as a focal point in a bedroom, or they can be used in other rooms of the home, such as the foyer above the coat closet or an eat-in kitchenette. 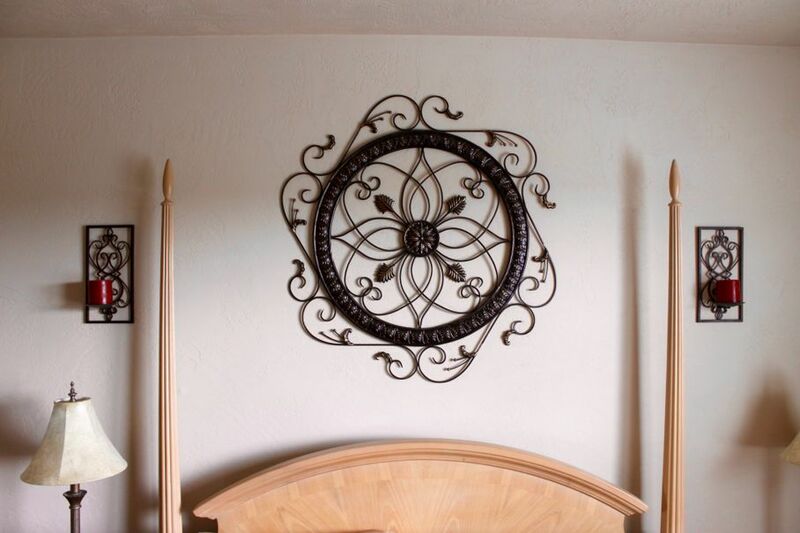 Wrought iron wall accents can also provide intricate detail to any room that lacks strong furnishings or colors. 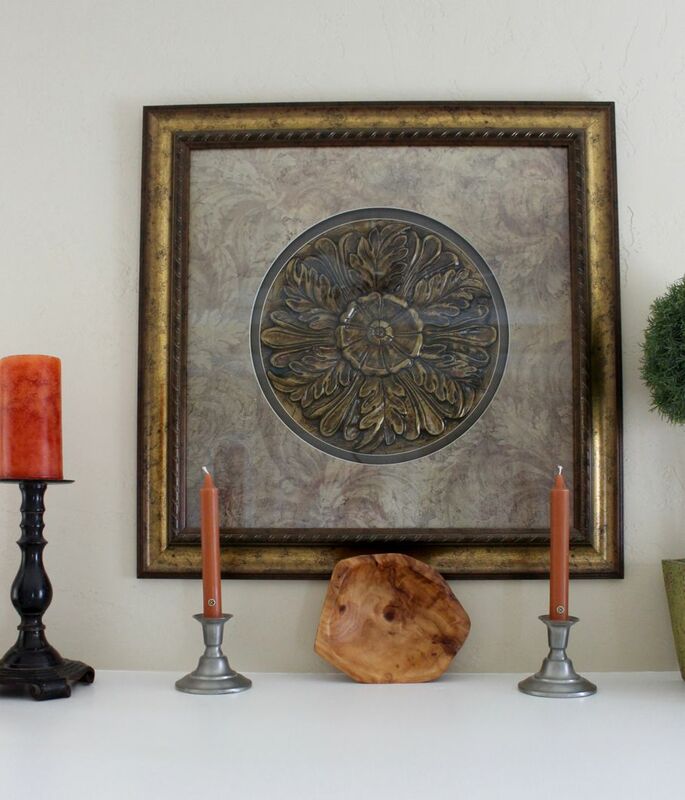 While wall accents are beautiful on their own, they can also be framed to exude a more traditional look of a painting. These types of framed art can be placed above a dresser or a bedroom fireplace to display a work of modern art in a classical way. Adding vases, candles, and plants below or around it creates an eye-catching display that’s nothing short of magazine-worthy. Headboards in a master bedroom don’t always have to be wooden (variety is the spice of life! ), and wrought iron is the perfect solution for creating a headboard that doubles as an intricate work of art. 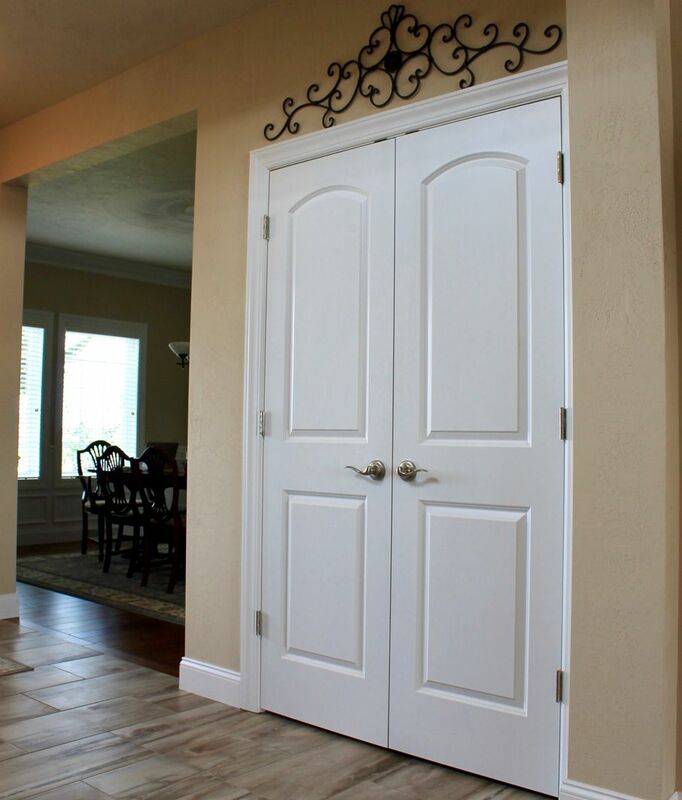 You can also add wrought iron wall accents above it to really create a striking design. The concave lines of the headboard provide a nice contrast to the straight lines of the wall accents while remaining cohesive in material, texture, and color tone. Wrought iron isn’t only a great way to add decorative statement pieces throughout your home, but the sturdiness of the material and the timeless look that it creates are also features that make it a great choice for adding a unique look to each of the rooms in your home! Are there other forms of wrought iron accents that you would add to the list to create an exquisite room design? We’d love to hear your ideas in the comments below!